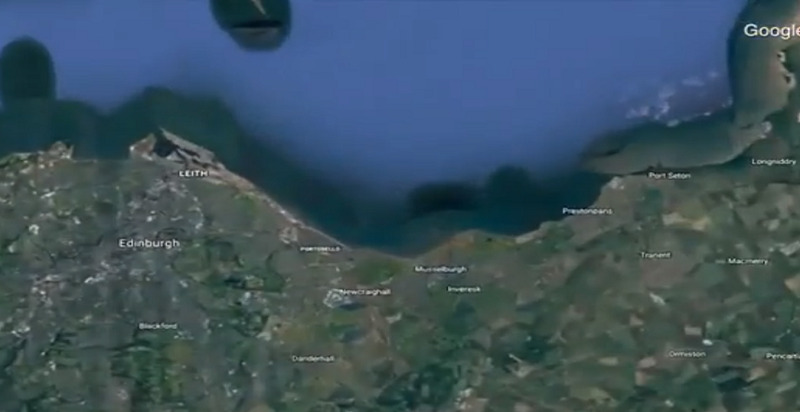 Dad Of Three Discovers Plane Under The Sea Off The Coast Of Scotland On Google Maps. Google Maps can be a dangerous thing if you are not careful. But it is known to us that this invention is a blessing for us. You may find yourself looking at what your old house used to look like 10 years ago by the use of google map or street view. There are many evidence of finding things that are lost years ago. That’s until you eventually catch a glimpse of yourself in the reflection of the monitor and you start to ask yourself some very serious questions about where your life is going. A technology lover dad may have actually put the technology to good use, after he spotted what appears to be a sunken plane. 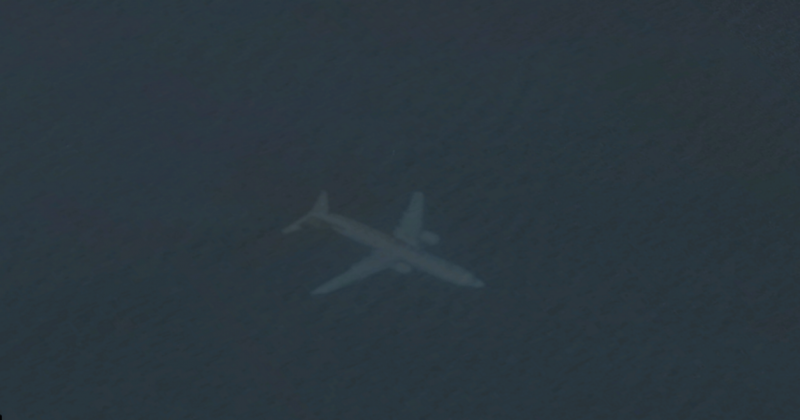 He discovered this sunken plane just off the coast of Scotland. The name of this man is Robert Morton (55) was stunned when he noticed the image of what looks like an underwater aircraft, close to Edinburgh. Mr Morton, from Doncaster, in South Yorkshire, told the Mirror Online he didn’t have a clue what was going on.